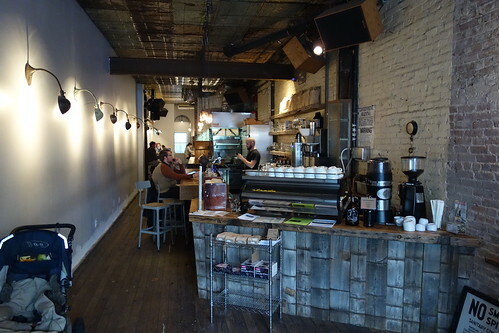 Five years ago there was no Third Wave coffee scene in Astoria, Queens, and even after The Queens Kickshaw opened in downtown Astoria, it seemed like nothing else was going to take root. Then, almost all at once, several shops opened along 30th Avenue including Kinship Coffee Cooperative, Gossip Coffee, and Astoria Coffee. A few cafes opened almost at the same time in the Ditmars section of Queens, as well, with only two of them falling under our purview, 60 Beans and OK Cafe. 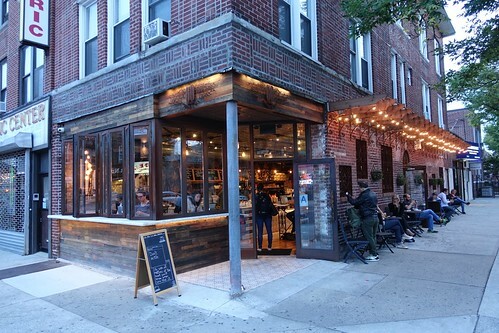 We wrote a Third Wave coffee roundup for Queens About.com on the Astoria scene. Hopefully you’ll find it useful. We also created a companion Astoria Third Wave coffee Foursquare List. Go save it and explore them all.